This builder used an LS9 to power his SLC. The car also has the relatively rare centerlock wheels. 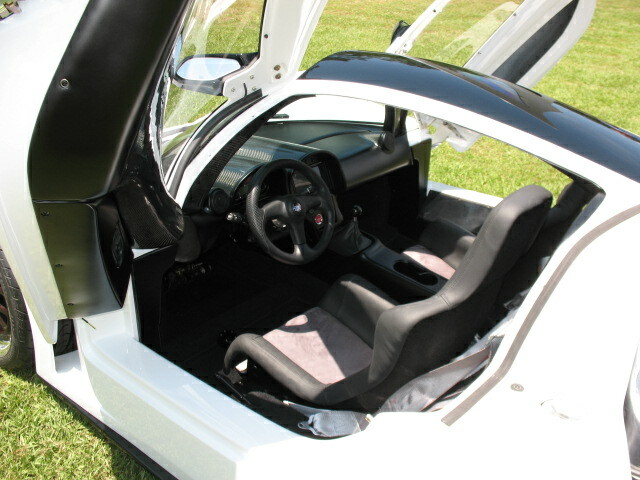 Note the custom rear billet aluminum brace over the transaxle, as well as the carbon fiber accented-dash. The interior is an example of a basic but well-done version using the original seats and panels.